If your child has been charged with committing a crime in Morgantown, WV, you likely feel overwhelmed and confused. Angotti & Straface Attorneys at Law L.C. has been successfully defending the rights of juvenile defendants throughout Monongalia County since 1952. At our law firm, we understand the importance of fighting to protect the futures of our juvenile clients. Our juvenile criminal defense team has extensive experience handling these sensitive cases and securing non-traditional alternative sentences for our younger clients. Your teenager’s entire future, including educational and employment opportunities, may be placed in serious jeopardy if he or she is convicted of a serious crime, or if the prosecutor decides to try his or her case as if he or she were an adult defendant, instead of as a child. 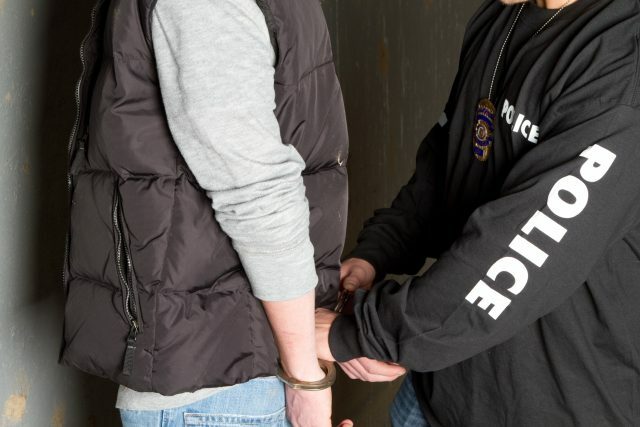 If your minor child has been charged with committing a delinquent act, contact the experienced attorneys of Angotti & Straface. We care about the future of our youth and have extensive experience and knowledge of the many alternative options that exist within the West Virginia juvenile court system. Let us assist you with helping to ensure that your child returns to the right track with rehabilitation to resume living a happy, healthy life. Our attorneys handle each case on a personal basis with your son or daughter’s best interests in mind. Your initial consultation is free. Contact Angotti & Straface to schedule your appointment as soon as possible: (304) 292-4381.